Pleasantly soothing herbal balm for legs and feet. 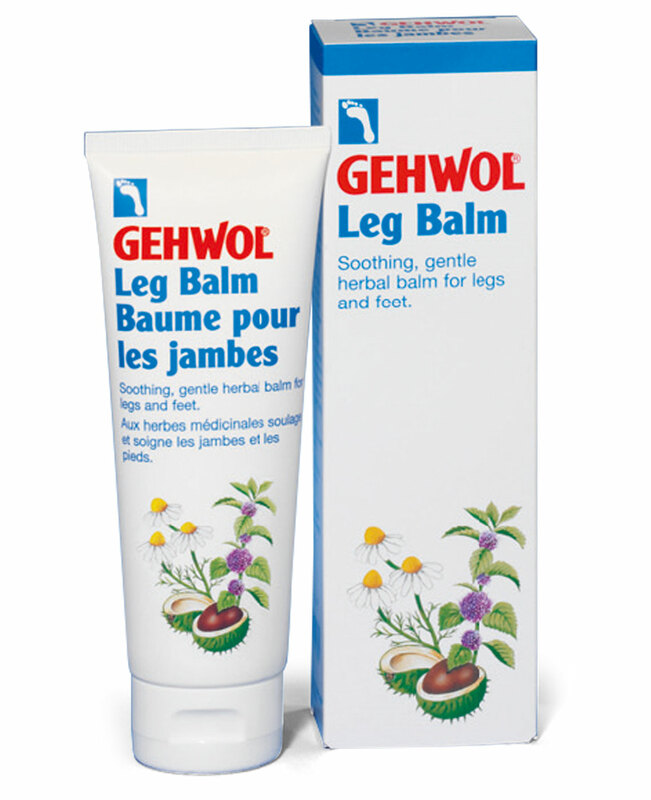 Gehwol Leg Balm is a gentle, non-oily herbal balm specially for the care of legs and feet. 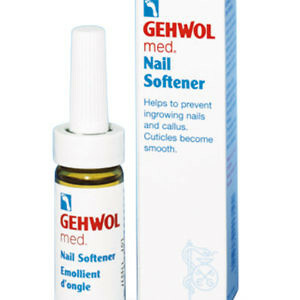 Allantoin (which is found in horse chestnut), bisabolol (a constituent of camomile), witch hazel extract, menthol and panthenol reduce irritation and have a mild astringent and soothing effect, helping to reduce skin discolouration or redness. 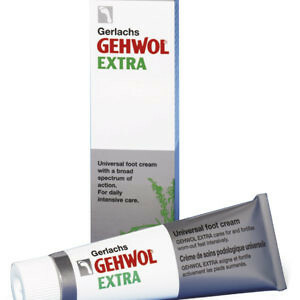 When used regularly Gehwol leg balm makes skin beautiful, smooth and supple when used regularly. 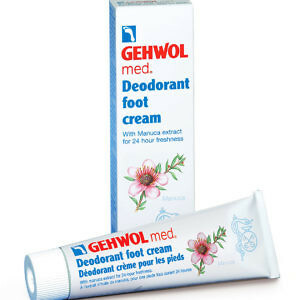 Dry skin, skin blemishes, discolouration, fungal foot infections and premature skin ageing are prevented. 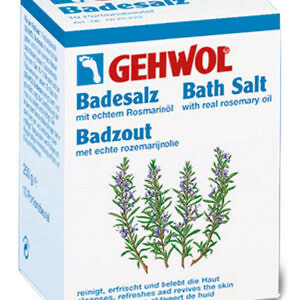 A light massage strengthens the veins, prevents leg discomfort during pregnancy and affords a pleasant feeling of freshness.